CAPE TOWN, South Africa (AP) — As gunshots ring out in one of South Africa’s most dangerous neighborhoods, a new technology detects the gun’s location and immediately alerts police. The technology operates by acoustic sensors which are placed throughout a neighborhood and Cape Town plans to expand its use from the current 7 square kilometers to 18 square kilometers (3 sq. miles to 7 sq. miles). 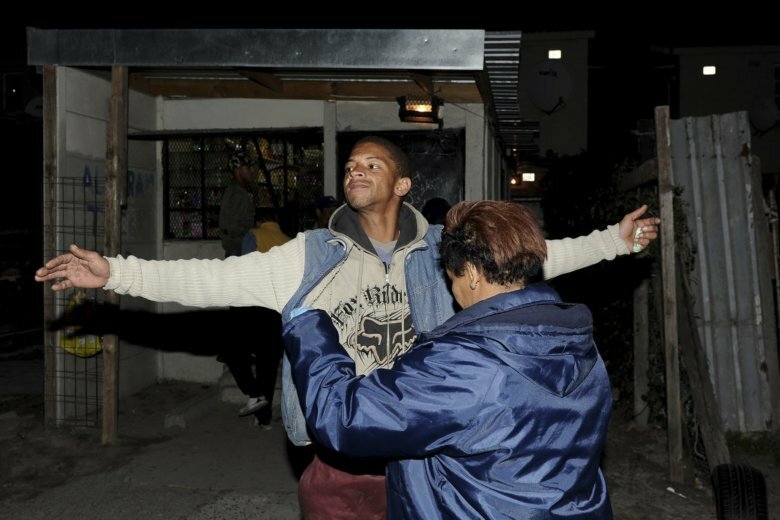 One Manenberg resident, Shakier Adams, explained what life is like on the Cape Flats.